Porsche is the high performance brand that produces the well known Porsche 911 from Germany. Well that is not all, below are 12 interesting facts about the Porsche brand. Ferdinand Porsche and car inventions go hand in hand. 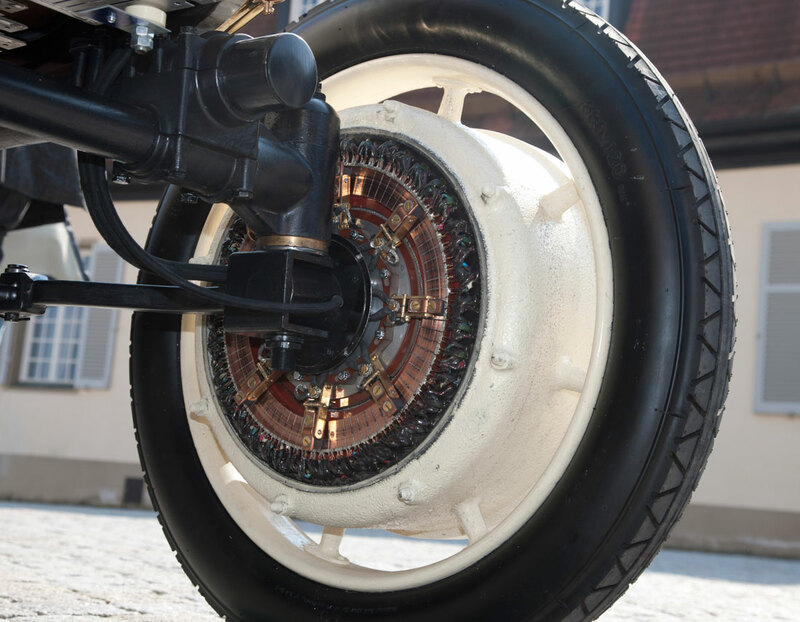 In 1900, at the age of 25, he designed the first hybrid gasoline-electric car for an Austrian company. The 1898 Lohner-Porsche Elektromobil was the first car in the world with brakes on all four wheels. 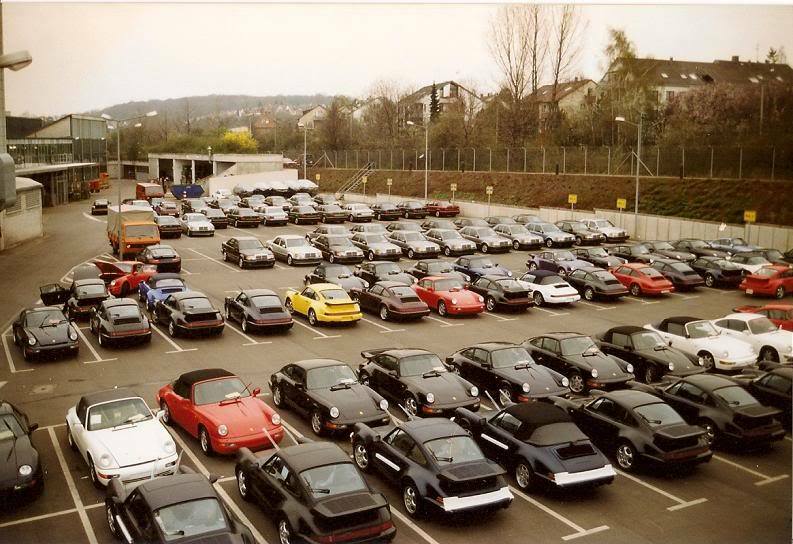 Since 1964, all Porsche 911s have been manufactured at the Porsche's Zuffenhausen factory in Stuttgart, Germany. Porsche originally named their flagship car as the Porsche 901. However after 82 cars were built as 901s, Peugeot had protested that in France it had exclusive rights to car names formed by three numbers with a zero in the middle. So, instead of selling the new model with another name in France, Porsche changed the name altogether to 911. 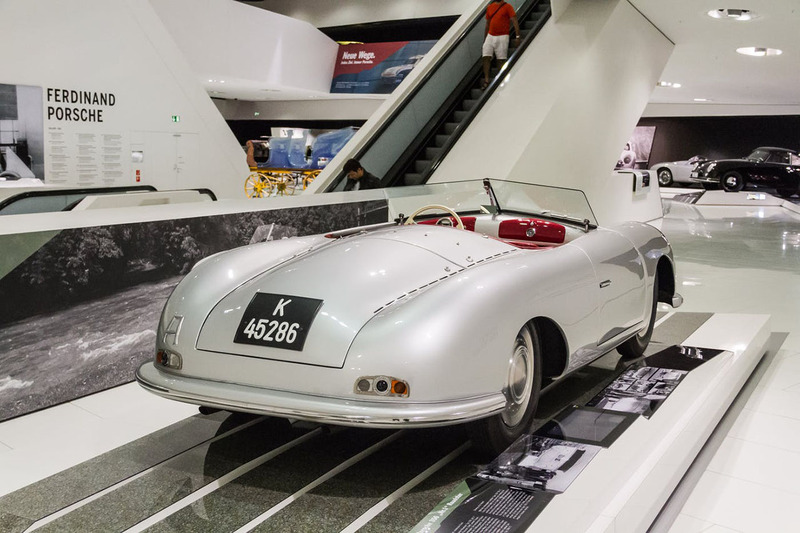 "K-45286" is the license plate given to the first Porsche 356 in 8th of June 1948. Note that Porsche has been designing and creating products and technologies for far more before that. 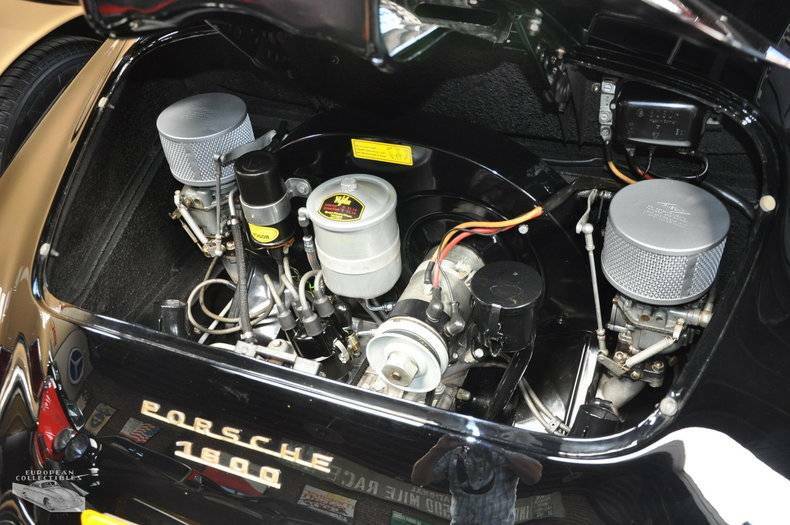 A modified 1.1-litre VW engine was powering the first Porsche 356. This developed 35bhp at 4000 rpm with a top speed of 84mph (135 km/h). 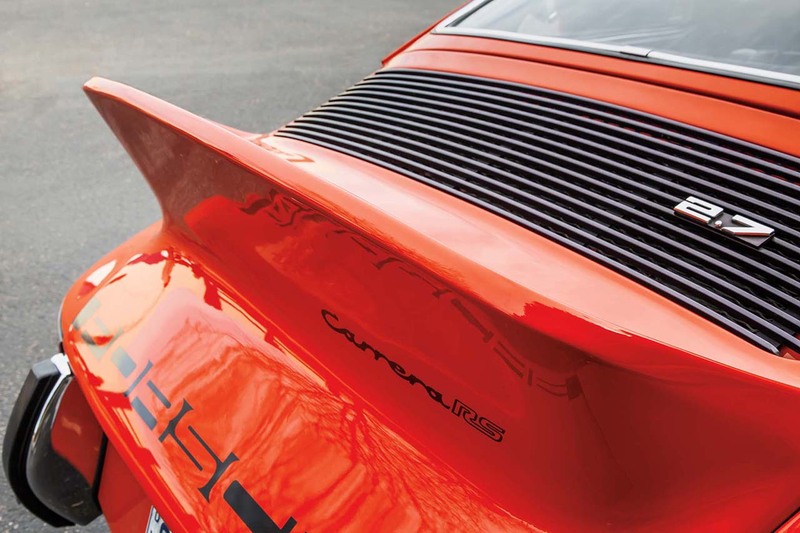 The term Ducktail came from Porsche when they used it as a nickname for the rear wing of their 911 series. The only reason Porsche considered building a non sports car vehicle is because it was struggling, so the company’s CEO made the decision to expand the company’s target market into the SUV sector. 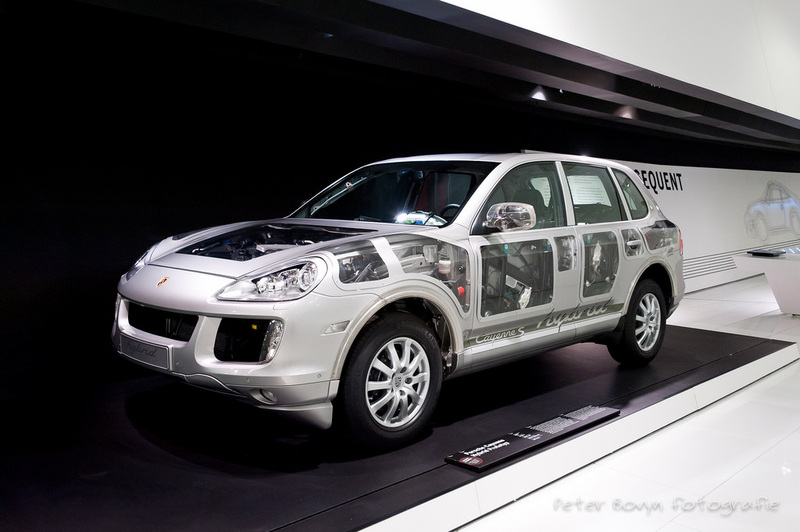 The 2003 Porsche Cayenne's superior technology combined with its luxurious styling and the recognition of the Porsche brand ensured that it was an instant success. The Porsche logo was designed in 1952 on Dr. Ferry Porsche's napkin as he sat opposite U.S. importer Max Hoffman in a New York restaurant during a dinner meeting. The correct pronunciation of Porsche is "Por-shaa." 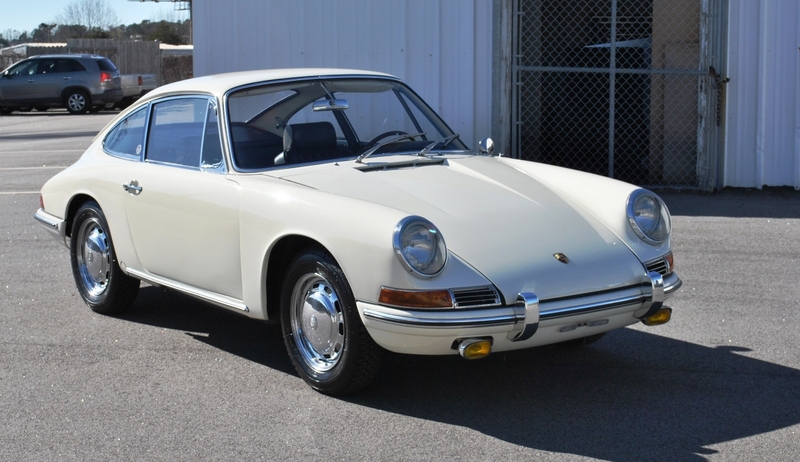 The Panamera is not the first four-door Porsche, but rather the first put into production. 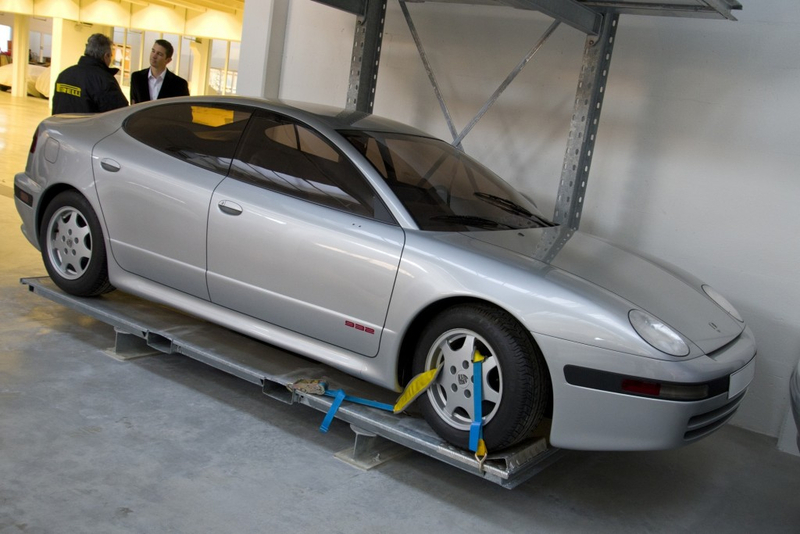 In 1989, a 4-door prototype (code 932) designed by Ital Design was created but never made production. The Mercedes 500 E was created in close cooperation with Porsche; each 500 E was hand-built by Porsche, being transported back and forth between the Mercedes plant and Porsche’s Rossle-Bau plant in Zuffenhausen, Germany during assembly in 1991 - 1995. 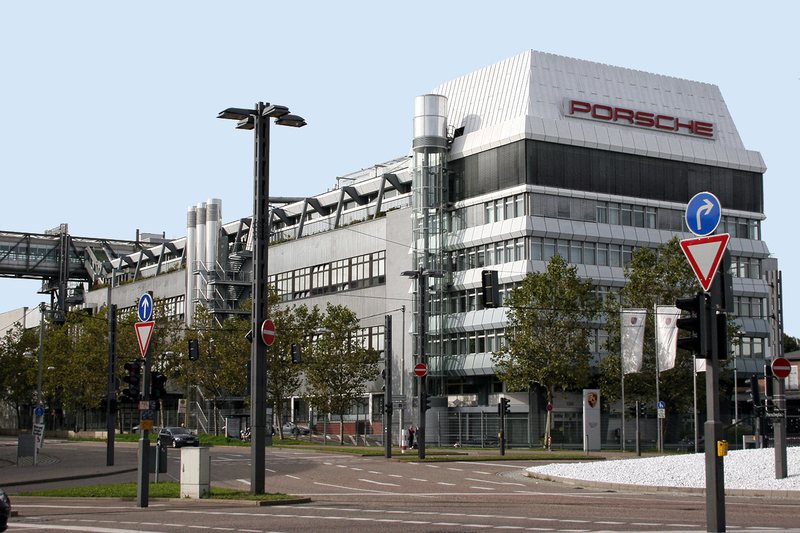 Although Ferdinand Porsche founded the company in 1931, Porsche did not begin to manufacture cars until nearly a decade later. Instead, the company offered motor development and consulting services. For instance, Ferdinand Porsche is credited with the design of the bestselling Volkswagen Beetle, a car contracted by Adolf Hitler in June 1934. 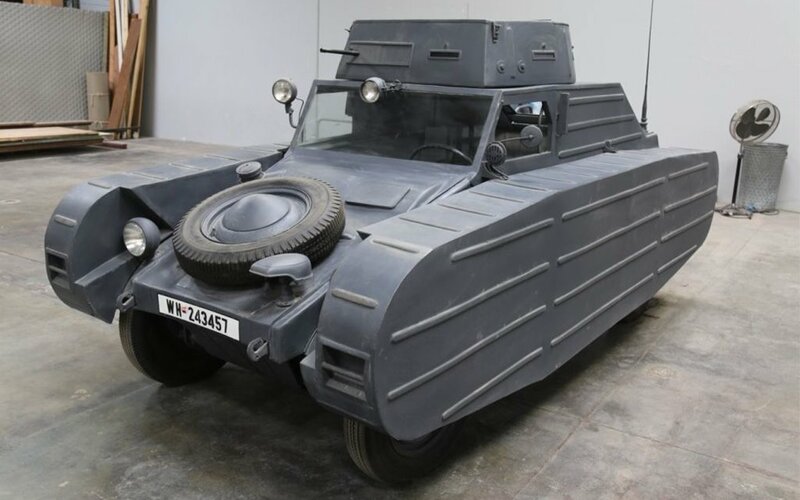 The company also contributed to the design of Tanks during the Second World War.